United Country Mountain Brokers live in spectacular Colorado High Country. Lofty alpine peaks, pristine lakes, reservoirs, and trophy trout stream abound. The South Park Basin has hundreds of square miles with numerous streams. The Middle Fork of the South Platte River waters numerous ranches and wonderful mountain subdivisions. The 14,000-foot peaks not only offer rich lodes of minerals-panning for gold is a blast, but also are the headwaters for America’s most important watersheds. The Platte River is for trophy trout fly fishing. Colorado River is famous for rafting and spectacular scenery. The Arkansas River offers rafting, fishing, and camping retreats. 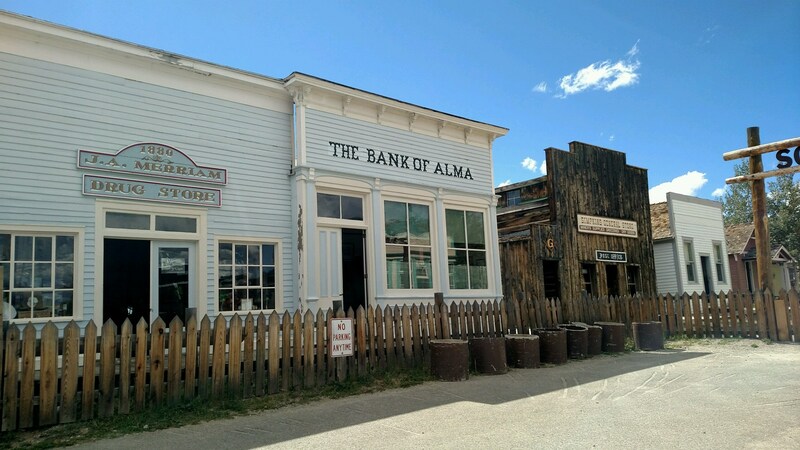 The Old Mining Towns of Alma, Como, and Park City are still alive. They are well with cabins in need of restoration and have many land for sale at great prices. The 100,000's of acres of the Pike and Arapahoe National Forests surround the area with their miles upon miles of jeep and 4WD trails. You rarely hit a paved road riding from our mountain towns all the way to Frisco, Leadville, and, eventually, to Aspen. Breathtaking sceneries await the most able and adventurous travelers. Our region enjoys nearly 250 days of sunshine each year. Average high temperatures in July top out at 80 degrees, with January lows falling to the single digits. Yearly rainfall is about 23 inches, and annual snowfall exceeds 270 inches. Although we are a small and quiet mountain community, we are not remote or hard to frequent. Denver or Colorado Springs is a mere 90-minute drive. Of course, these wonderful cites are homes of every convenience and are the institutions of higher learning include Red Rocks Community College, the University of Colorado at Boulder, Colorado College, University of Denver, Arapahoe Community College, Regis University, the Community College of Denver, and Metropolitan State. World renown hospital serves with distinction. Of course, the Rocky Mountains are synonymous with winter adventure. The resort town of Breckenridge offers world-class skiing, snowboarding, dogsledding, and snowmobiling. Come down from the mountain to enjoy fine dining, shopping, luxury spas, and award-winning golf courses. Spend your next snow day at Copper Mountain. A total of 126 runs negotiate 2,465 acres of snow-covered terrain. The resort is divided into three villages, each with its own array of dining, shopping, entertainment, and lodging options. For an active indoor lifestyle, head to the Breckenridge Recreation Center or the Silverthorne Recreation Center. These states of the art facilities boast a gyms, four swimming pool, an indoor track, cardio, and weight training equipment. Relax in the hot tub or sauna, play basketball, or catch a fitness class. You can do it all here! 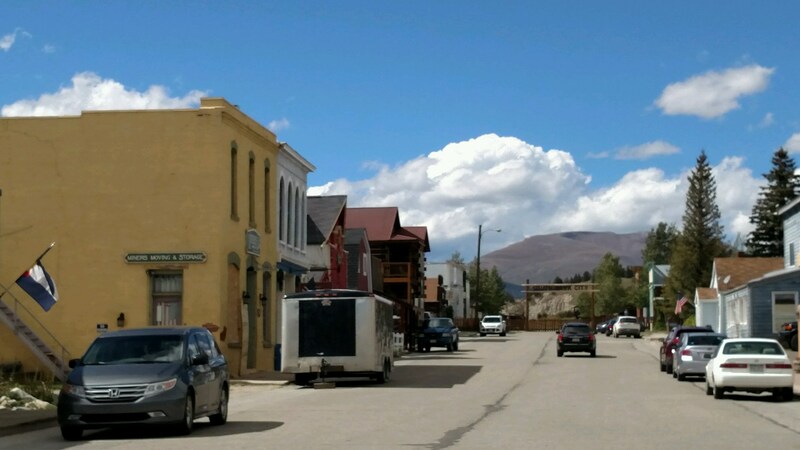 The Outlets at Silverthorne are a popular tourist destination consisting of multiple shopping villages. It's one of the best places to get a great deal on brand-name products in Colorado. As you can see, there is much more to central Colorado than just snow-packed slopes. Each day in the mountains brings a new discovery. When you’re ready to relocate to the Rockies, contact the knowledgeable associates at United Country Mountain Brokers.